All the more G reek people turn to private health insurance, it seems, as it is a sector that has met with steady growth during the years of the crisis. 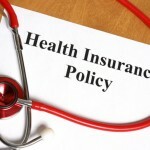 The downgrade of public health services, the explosive rise of unemployment, the thousands of uninsured self-employed individuals, and the high cost of health services are some of the basic reasons why, according to insiders, Greek people turn to supplementary or full health coverage by private insurance. 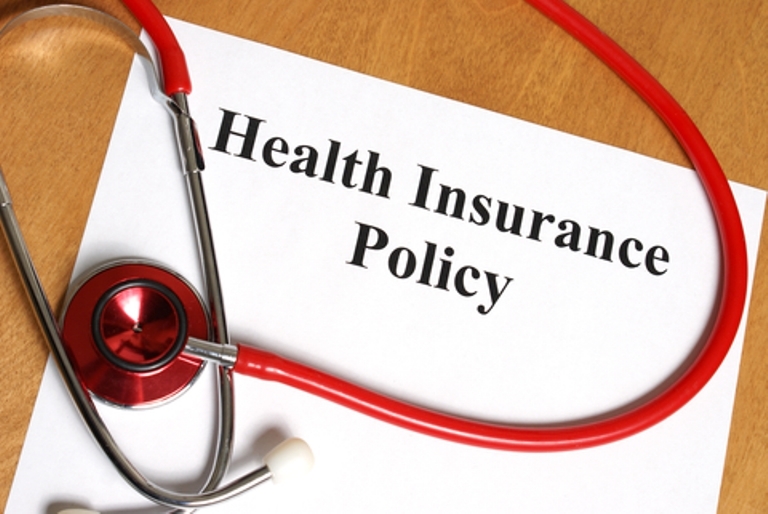 Additionally, insurers prepared for the crisis as well as today’s needs in the health sector; within the last 5 years they proceeded to redesign health insurance products, with the most basic change being they now offer yearly renewable policies. As it turns out from insurance production data, taken from insurers, for the first semester of 2015, when the crisis peaked and Greece’s future in the euro was questioned, health insurances showed an increase in premium production by 25%. It is estimated that this sector will continue to present an upward trend, in which contributes the overall behavior of the insurance industry that did not interrupt its services during the bank shutdown and the capital controls.